Here is a drone flight from Springs Park and going out to the watertower. 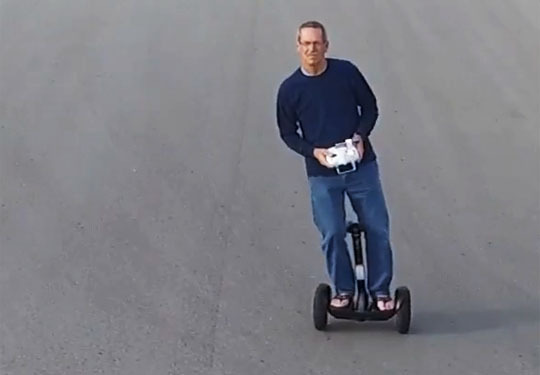 I have a video I call "Accident Waiting to Happen", riding a segway, flying a drone, taking videos and pictures. I see a broken arm in my future. 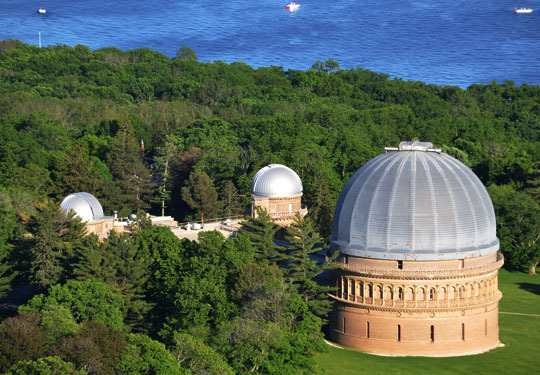 A drone flight over Yerkes also showing Lake Geneva and Lake Como. 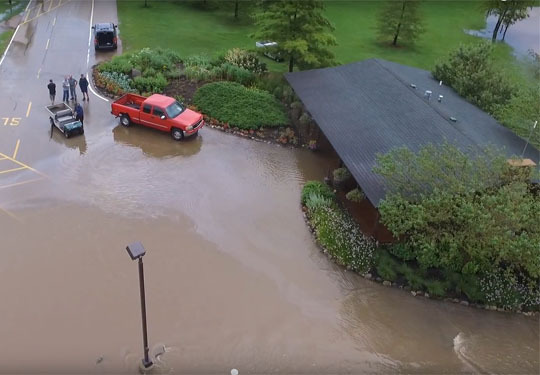 Drone footage of the flooding at Hawk's View Golf Course in Lake Geneva, WI.